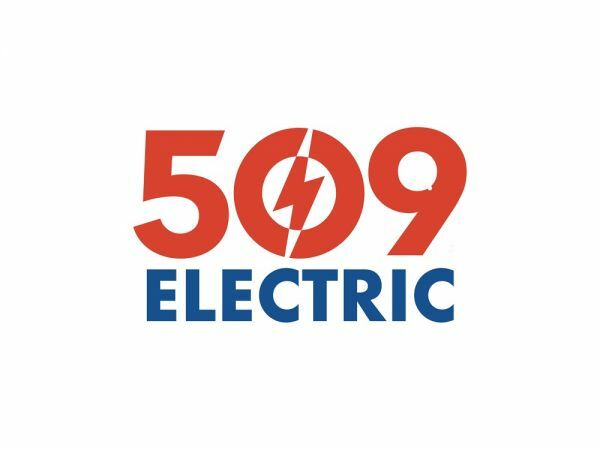 509 Electric - Electrician, Electrician in Yakima, WA. Service electrician, commerical electrician, Electrical contractor. Electrical contractor located in Yakima, WA with Electricians specializing in residential, commercial and industrial. SeaTown Electric is your new one-stop shop for all of your home electrical needs. We are one of the best-rated electrician companies in the area. For over 25 years, Air Control Heating & Electric, Inc. has served the Inland Empire. Our Services include HVAC, Electrical, Heating and AC installs, repairs and replacement.